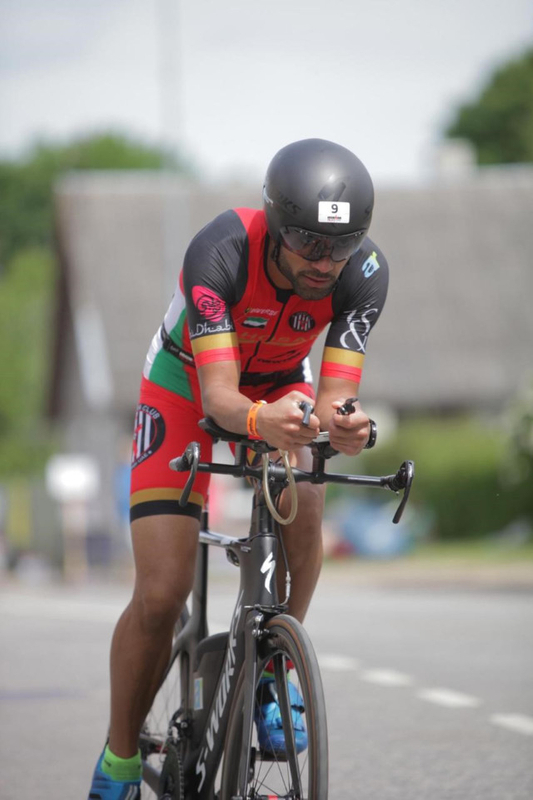 Dubai: An Abu Dhabi based aircraft engineer, who was the only Emirati to qualify for the Ironman 70.3 World Championships in South Africa in September — is now ready for his next leap. 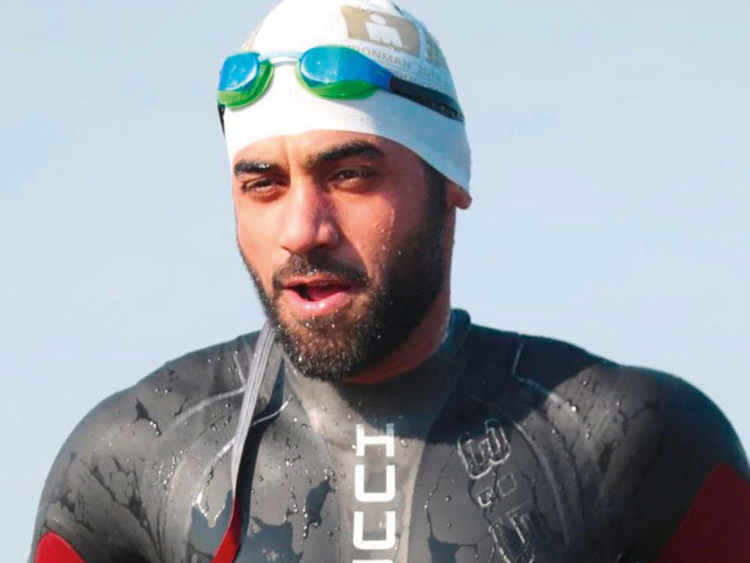 Abdul Rahman Al Hosani, 34, who works as operations manager at the Turbine Services & Solutions under Mubadala Aerospace, said he hopes his performance at the Ironman 70.3 Middle East Championship in Bahrain on December 8 will pave the way for him to take part in the 2019 Ironman 70.3 World Championships in Nice, France. 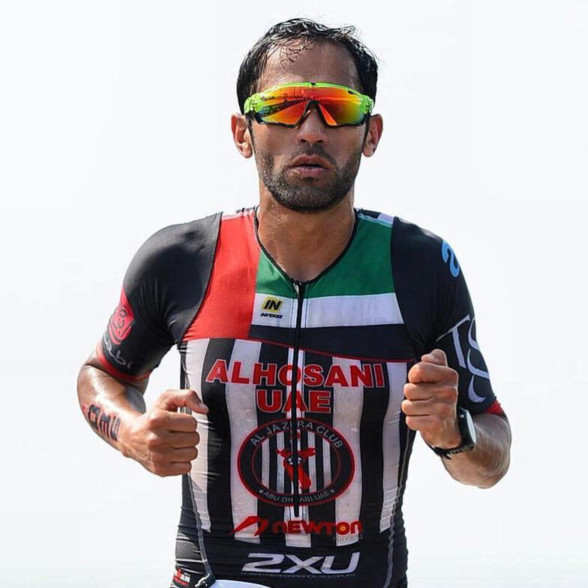 A keen footballer earlier, Al Hosani has done over 30 triathlons between Ironman 70.3 and the Olympic distance since 2012. He said he took it up as a challenge after a knee injury in 2008 prevented him from playing football. “I tore a ligament in my left knee and had to undergo surgery. Six months of physiotherapy later, I wanted to try something new. So I started doing marathons. Soon I was ready to do more, so I ventured into triathlons,” he said. 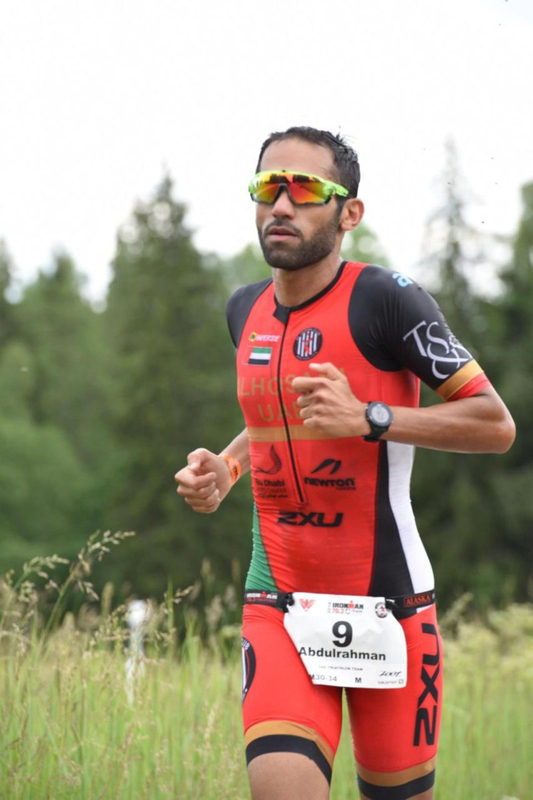 Abdulrahman Al Hosani is all set to take part in the Ironman 70.3 Muddle East Championship in Bahrain on December 8. 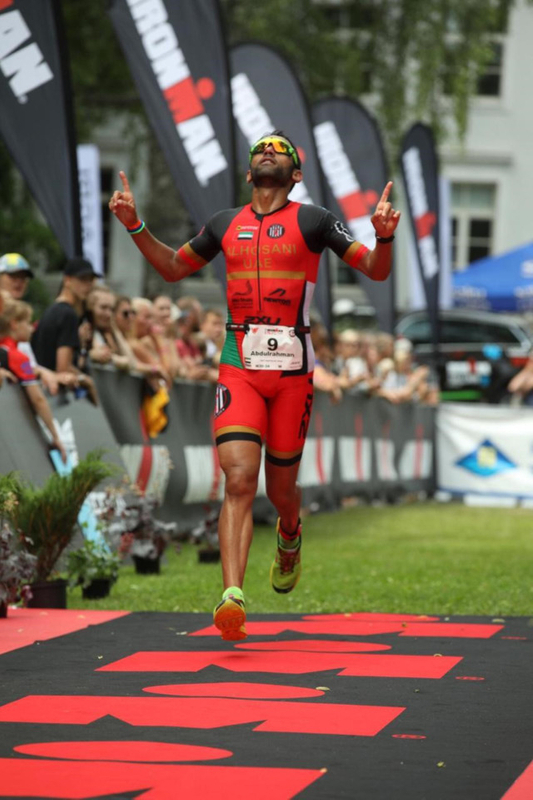 Al Hosani said he took part in the Estonia, Slovenia and China Ironman 70.3 this year, besides the Triathlon Race in Bermuda Islands. “The 70.3 Ironman is always a challenge as it entails a gruelling 1.9 kilometre swim, 90km of cycling and a 21.1km run. I find it a great honour to represent my country in these races and see the UAE flag fly high,” he said. He said despite his busy work schedule, he manages to train three hours every day, choosing two of the three Ironman regimes — running, cycling and swimming. “I finish work at 4pm and do my training till 8pm. My family doesn’t like the fact that it leaves very little time for them, but they are still supportive of what I do,” said the father of three, for whom there is no looking back now. “My friends call me ‘Ironman’, but jokes apart, it is great to be an athlete or pursue any sport. Keeping fit is a commitment we all must make to ourselves,” he said, adding it not only helps us, but also our families and communities.